2000 AD has provided BF with a preview of 2000 AD Prog 1844, on sale August 7 in the UK and next month in the US. 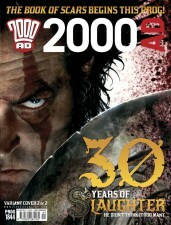 It is also available digitally at the publisher’s Apple app. 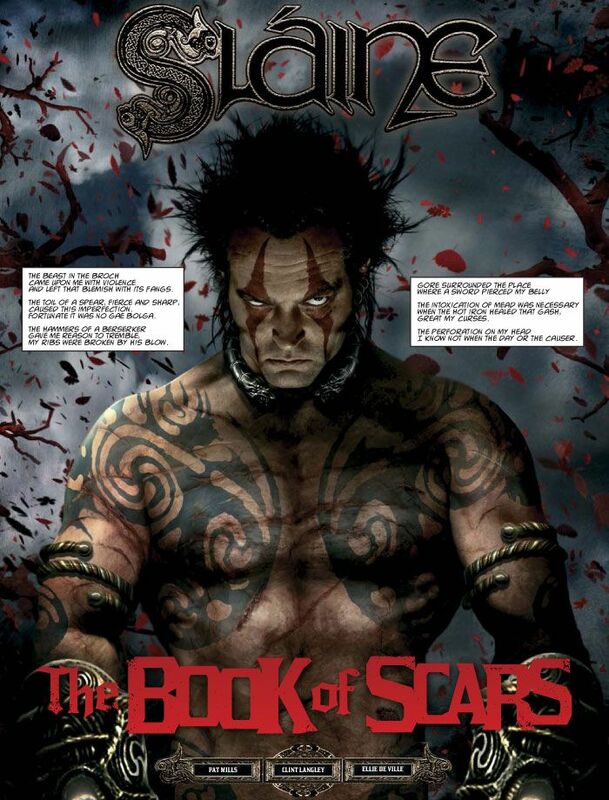 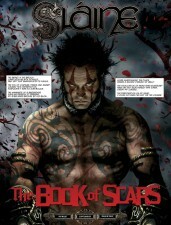 This installment of 2000 AD Prog is especially interesting, because it sees the return of Pat Mills’ axe-wielding Celtic barbarian, Sláine, in a new tale titled The Book of Scars. 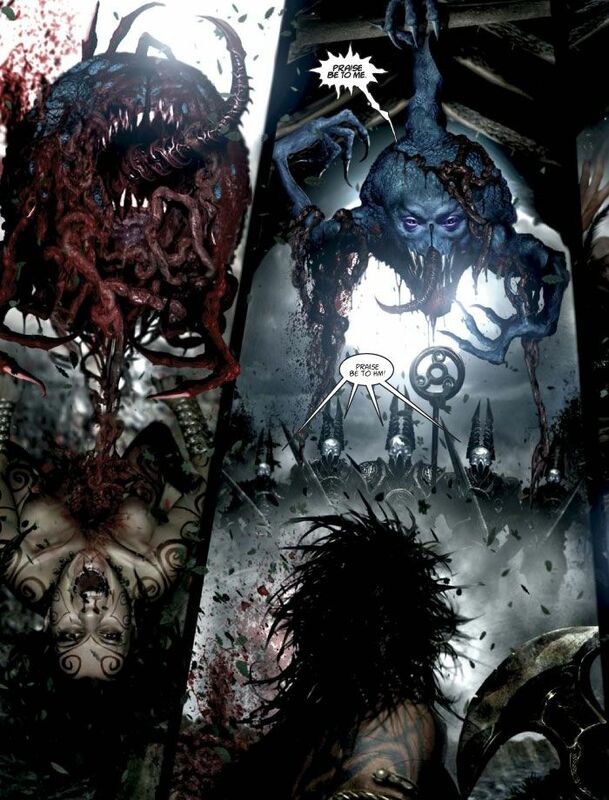 The story will feature art by popular Sláine artists, Clint Langley, Mick McMahon, Simon Bisley, and Glenn Fabry. 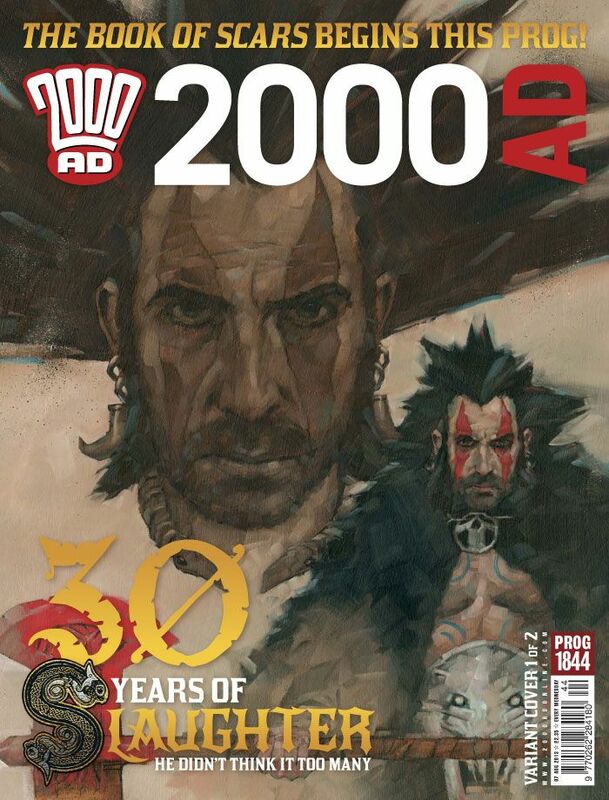 The Complete 2000 AD Zenith Reprinted!